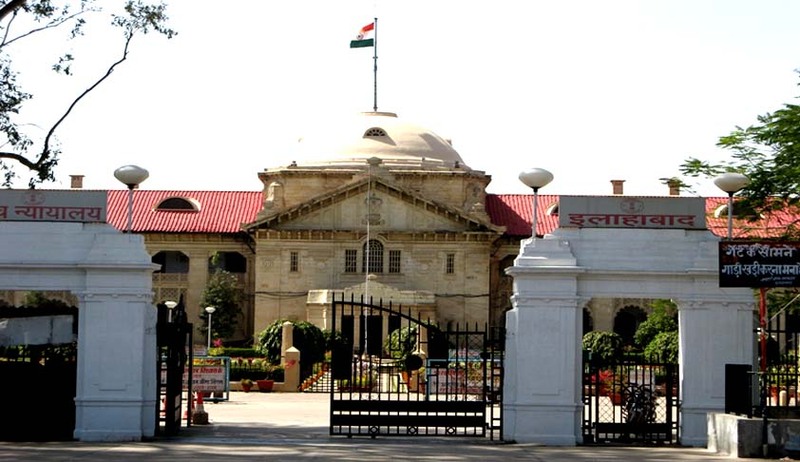 In relation to the judicial disorder created in the aftermath of a young lawyer’s killing in the district court premises in Allahabad, the special seven judges' bench headed by Chief Justice D Y Chandrachud passed an order seeking reports from district judges on advocates who may have been responsible for prolonged strikes in their respective jurisdiction.The special High Court bench has been constituted to take suo motu cognizance of the disruption of judicial work in courts across the state since March 11, the very date of incident. The court also sent notices to Bar Council of India, UP Bar Council and secretaries of all District Bar Associations and fixed April 7 as the next date of hearing for the matter. Amidst all this, the court might go one step ahead by taking stringent actions against the defaulters and debar all those convicted in criminal cases from legal practice for which the quantum of sentence was imprisonment for seven years or more.